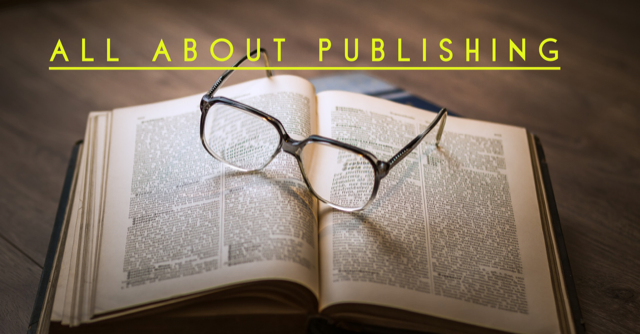 Lots of details to work out, but we’re inviting authors to dish on their publishing journey – from the big 5, to small publishing, to self-publishing. The current plan is to have an author speak on each topic then have a panel about that type of publishing. So we’re looking at having about 15 authors! More details will be added soon!